Having trained for more than 30 years in the Japanese martial art of Shinshin Toitsu Aikido, Eric Harrell Sensei, Rokudan (6th degree black belt), is the Head Instructor of South Carolina Ki-Aikido in Greenville, SC. He holds the Ki rank of Joden in the art of Shinshin Toitsudo and is Full Examiner and Lecturer for Shinshin Toitsu Aikido Kai (Ki Society Headquarters, Japan). 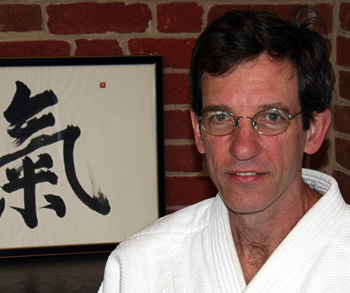 Having first trained in Aikido in 1981, he was Shaner Sensei’s first student in South Carolina and assisted him in founding the South Carolina Ki Society in 1987. In 1996 Harrell Sensei and Ileana Shaner Sensei participated in and won the first International World Cup Taigi Competition in Tochigi, Japan. 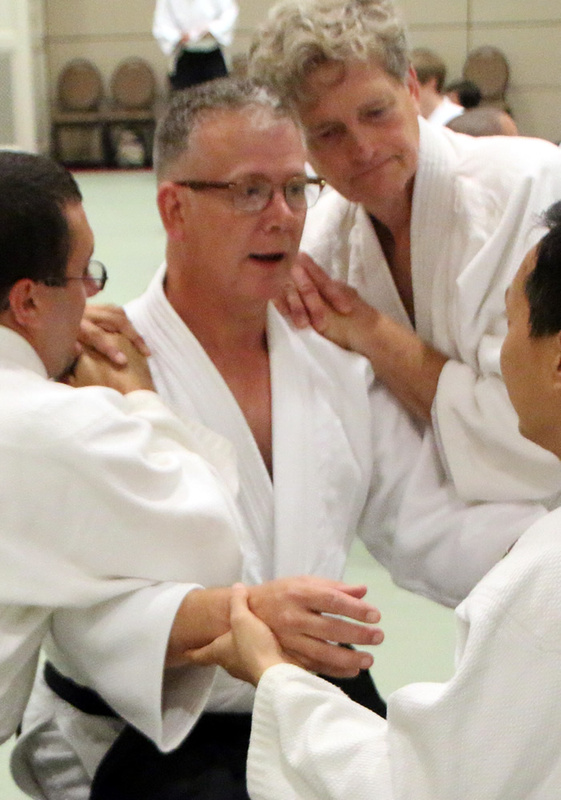 Harrell Sensei continues to train actively and travels regularly to Ki Society headquarters in Japan as well as to the National Chief Instructor’s Conference in the United States. He has taught at numerous events throughout the United States; St. Petersburg, Russia; Minsk, Belarus and Helmond, The Netherlands. Harrell Sensei lives in Greenville, SC with his wife, Christina, and their son, J.T. and daughter Grace. 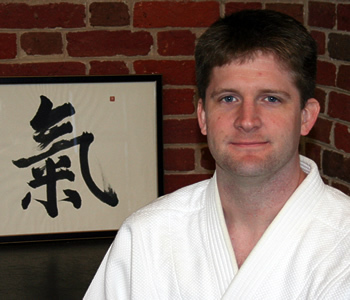 Mark Stone Sensei is Head Instructor of Furman University Ki Aikido, an Associate Professor of Philosophy at Furman University he is a Greenville resident and involved in the teaching curriculum at South Carolina Ki Aikido. He holds the rank of Rokudan (6th dan) in Shinshin Toitsu Aikido and the Ki rank of Joden in the art of Shinshin Toitsudo, is an Assistant Examiner and Associate Lecturer for Shinshin Toitsu Aikido Kai (Ki Society Headquarters, Japan). Ileana Shaner Sensei is a pianist, martial artist, and Yoga practitioner and instructor. 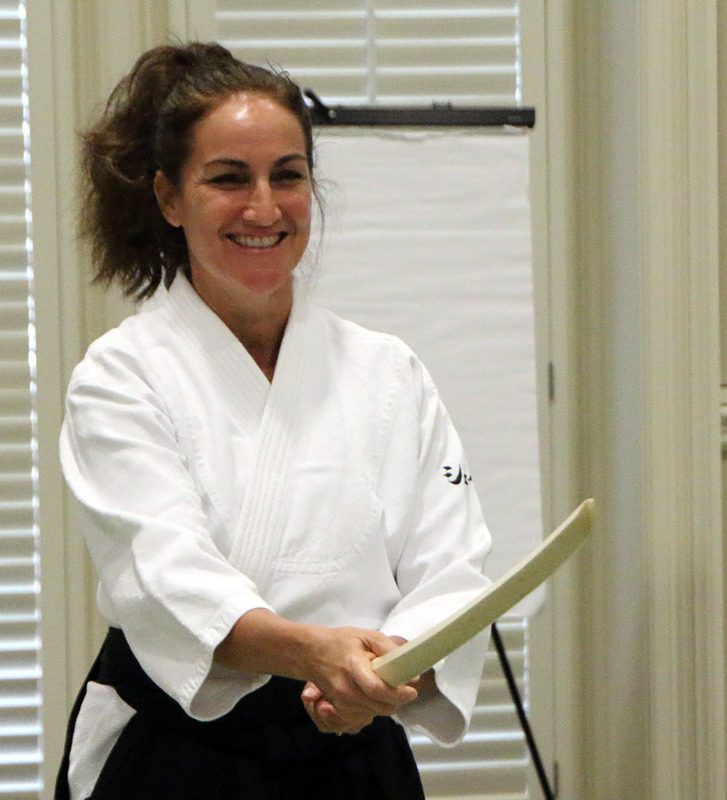 She has trained Ki Aikido with her husband, David Shaner Sensei, Chief Instructor of the Eastern Ki Federation, for 24 years. She currently holds the rank of Godan (5th dan) in Shinshin Toitsu Aikido, the rank of Joden in the art of Shinshin Toitsudo, and is an Associate Lecturer for the Shinshin Toitsu Aikido Kai [Ki Society Headquarters]. In 1996, Ileana and her taigi partner, Eric Harrell, won the first International World Cup Taigi competition in Tochigi, Japan. Ileana lives with her husband and three children in Greenville, SC. Joshua Queen Sensei began training in various martial arts while in high school. While attending college, in Georgia, he was introduced to Aikido. Beginning in 1994, during college breaks, he would train in South Carolina in Shinshin Toitsu Aikido. Initially Queen Sensei was driven by the martial application of Aikido. He soon realized that this was shallow thinking and that the use and benefit of Ki Principles in daily life were much greater than training a fighting mind. He currently holds the rank of Sandan (3rd Degree black belt) in Aikido, and the Ki rank of Chuden in the art of Shinshin Toitsudo. Queen Sensei resides in Easley, SC with his wife and son. 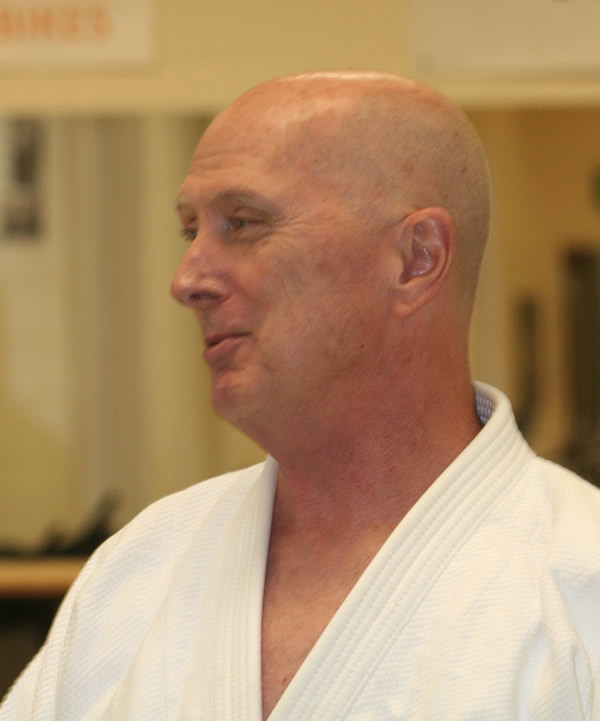 Michael Wolfe Sensei has over 30 years involvement in the Martial Arts, including Shorin-Ryu Karate-do and Ki-Aikido. He earned a PhD from the University of Virginia. In his free time, he surfs the North and South Carolina coast. Michael Wolfe Sensei holds the rank of Sandan (3rd dan) in Shinshin Toitsu Aikido, and the Ki rank of Chuden in the art of Shinshin Toitsudo. Sonia Bogdanov Sensei was born and raised in Bulgaria. She came to USA with her parents in 2003. As a teenager she became fascinated with Japanese culture and ethnography. She decided to study Japanese in school and trained for three years at the local Aikido dojo. She decided to start training again in 2010 when she found the style of Ki Aikido. In her free time you can find her exploring the mountains or painting in her art studio. 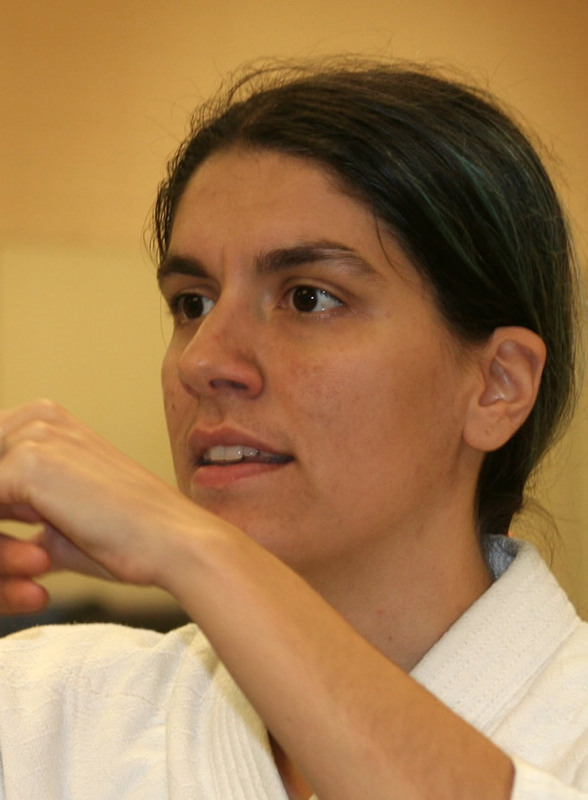 Sonia currently holds the rank of Nidan (2nd dan) in Shinshin Toitsu Aikido and Shoden in the art of Shinshin Toitsudo. Damien Fradet Sensei is originally from France. He is a math teacher for French kids. He began training in martial arts as an adult; he started self-defense in France, then he went to Japan for his job where he discovered and practiced Aikikai Aikido and was involved with Japanese culture for four years. 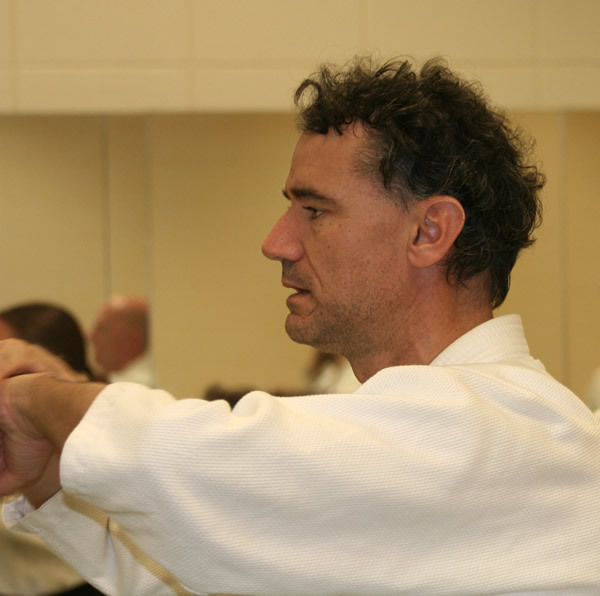 Fradet Sensei moved to the US in 2007, he wanted to continue his Aikido training and found Ki Aikido. He currently holds the rank of Nidan (2nd dan) in Shinshin Toitsu Aikido and Shodan in the art of Shinshin Toitsudo. Damien is married, has two sons, and lives with his family at Greenville. 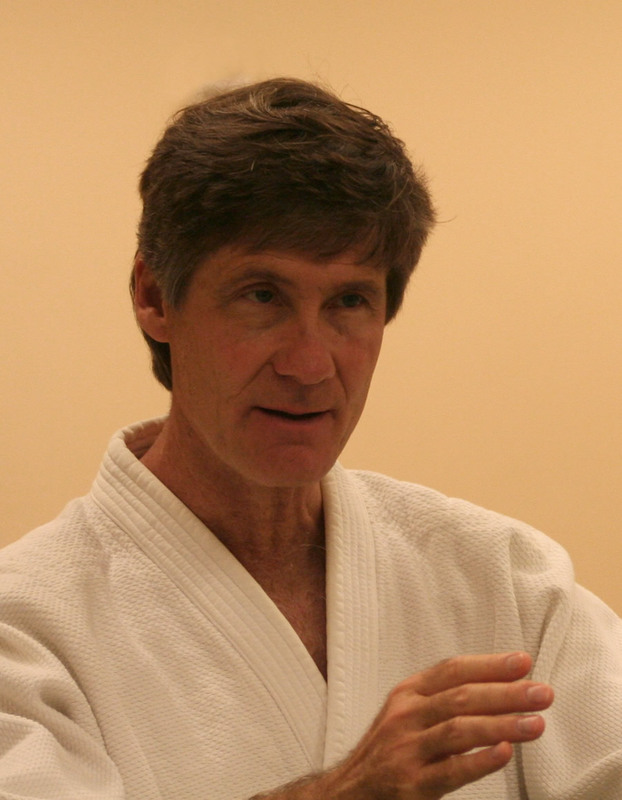 Jim O'Reagan Sensei started martial arts training a long time ago in Uechi Ryu at the University of Virginia. In more recent times, he was a avid runner but started getting various injuries. He attributed the injuries to not enough diversity in his workout. He saw an introductory class offered at the Greenville dojo so he went for exercise and stretching. He soon found out that Ki Aikido was about a lot more. So he eventually decided to stay for the coordination of mind and body training. That was in 2009 and he has been training ever since. Jim is married, raised three boys now scattered up the East Coast, and he resides in Greer with his wife and rottweilers. He currently holds the rank of Nidan (2nd dan) in Shinshin Toitsu Aikido and Shoden in the art of Shinshin Toitsudo.